Our factory have own PVC supply line. Everything we do,we are focusing on quality,quick response and user experience.This defines who we are and why we are different from other suppliers in China. Established in 2003, Yu Xing industry Co., Ltd. is a professional inflatable products manufacturer engaged in model designing, research and development, as well as manufacturing, marketing and renting. 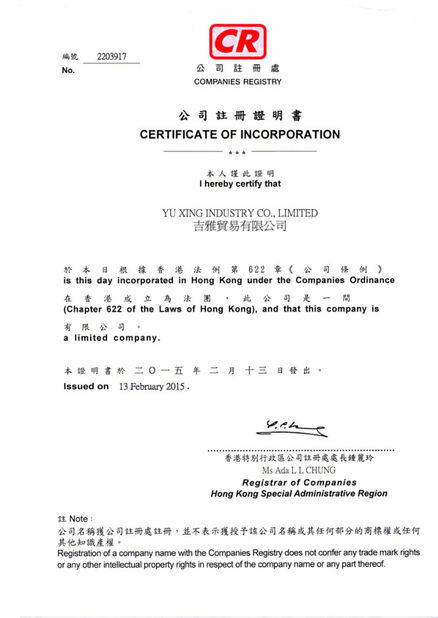 With high quality products, a premium brand and good reputation, Yu Xing industry Co., Ltd. strictly follows a business philosophy of “best service and quality assurance”. We insist on providing first-rate service to our customers under the principle of a customer is always first. Inflatable advertising model. such as Inflatable cartoon, moving cartoon, ground balloon, blimp, column, water walking ball, air dancer, beach ball, Christmas products and large advertising products. 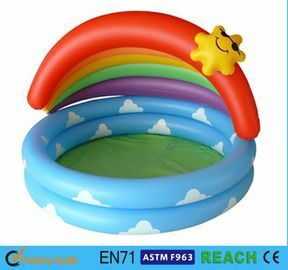 General inflatable products.such as swimming ring,lounge,beach items, inflatable furnitures, inflatable pillow,travel kits,snow or water skiing products,pvc bag,and other promotional gifts and premiums. Inflatable rescue aids.such as inflatable tents, inflatable boats,,inflatable life jackets, rescue cushion. Q1.What is your Main Markets? Q2:Does your prodcts can meet EU and USA standard? A2: Yes,all of our products produced with phthalate free PVC and print with eco-friendly ink,pass EN71 and CE standards. Q3:How you control the products quality? A3:All products 100% pass 24-hour air test before packing,will pick out if leak one.100% good quality for customers. Q4.What is your policy of sample fee? Q5: What is your company payment terms? Inflated Dimensions: 110" x 14"